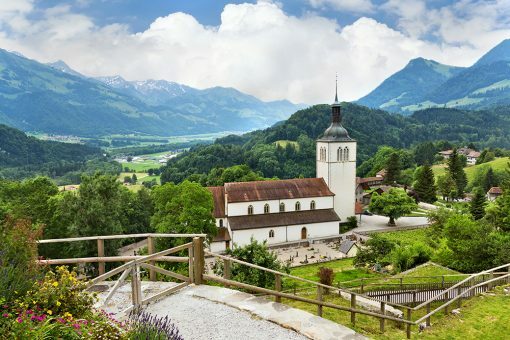 The Gruyere Region with its tender green hills is the region of the famous Swiss cheese named Gruyere. The region has one of the most beautiful artificial lakes of Switzerland. The small medieval city of Gruyere is perched on a small hill. The medieval part is a very agreeable pedestrian area from where youcan admire the old houses and buildings. This picturesque city has among other things an interesting and romantic castle to visit. This castle was the house of the earls of Gruyere and had been built in the 13th century. 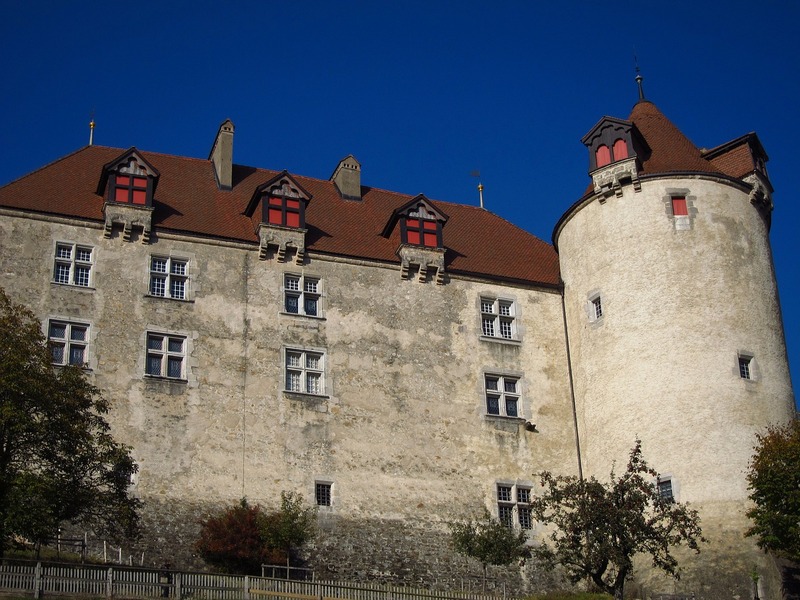 In 1938 the Fribourg state bought the castle and transformed it into a museum. 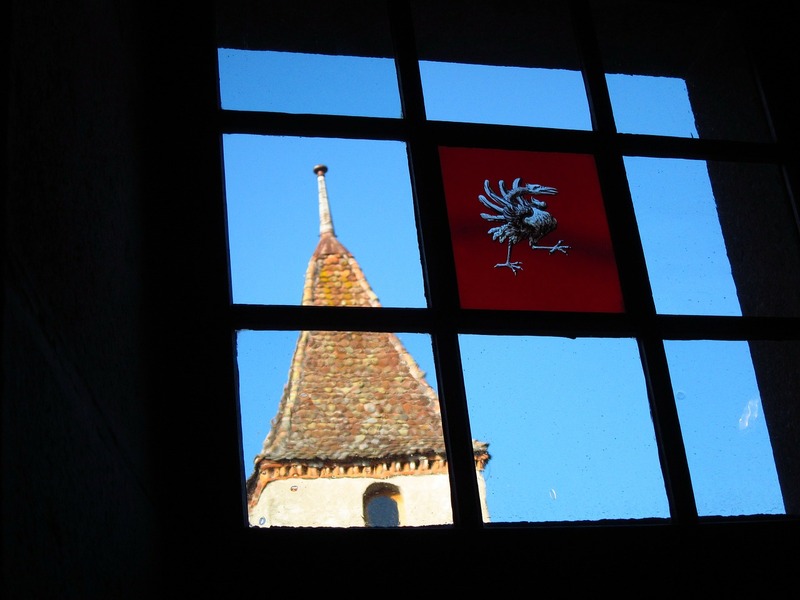 The permanent exhibition tells the story of the castle and the city. Several temporary exhibitions are shown in the castle. 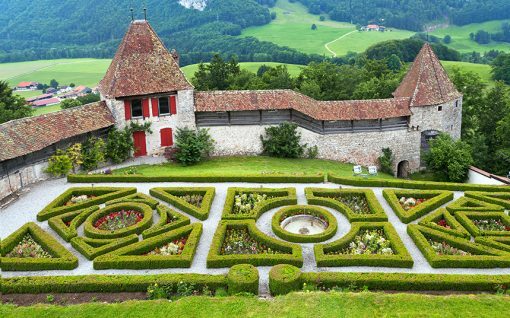 In Gruyere there is a second castle: St Germain castle that hosts the museum dedicated to the Swiss artist H.R. Giger. Giger won the Oscar for Best Visual Effects for his participation in the Ridley Scott’s movie “Alien”. The museum shows his most important sculptures and drawings from 1960 to the present. A “museum-bar” can also be found next to the museum. This cavernous bar has a skeletal structure covered by a double arch of vertebrae and it is certainly worth a visit to enjoy a drink there. Everyone who visits Gruyere has to stop at a cheese factory. The Gruyere House (Maison du Gruyere) is the main cheese factory of the city. Inside this temple of the cheese you will discover the secrets of the cheese making process according to ancestral traditions. You may be able to see a whole cheese of 35 kg made here. 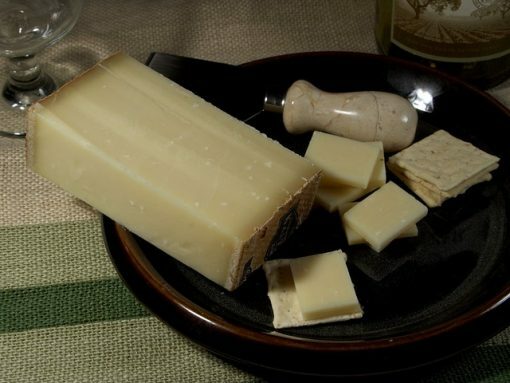 Another interesting cheese factory is located in Moleson-sur-Gruyere. This cheese factory can be found in a 17th century old cottage that had been transformed into an alpine cheese dairy. 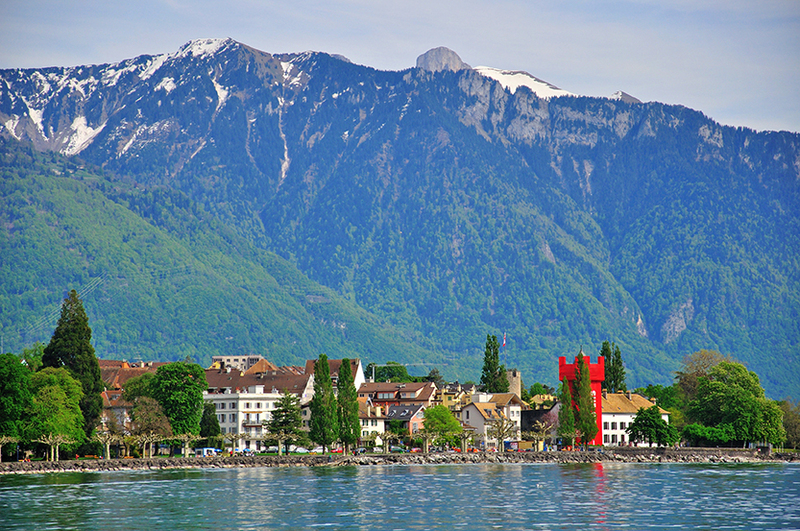 Here can be seen the production of different kind of Swiss cheeses such as: Tomme cheese, Vacherin or Lutin du Moléson.